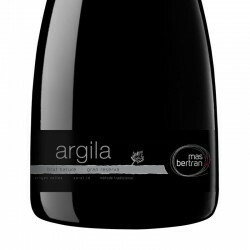 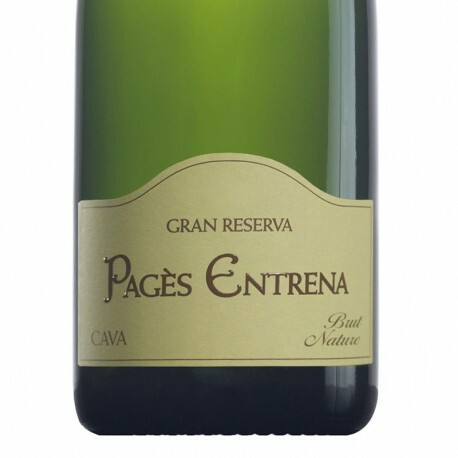 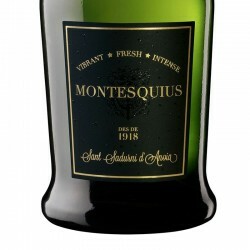 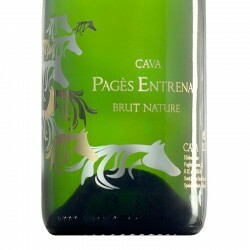 Pagès Entrena Gran Reserva is a sparkling wine with a minimum aging of 36 months. 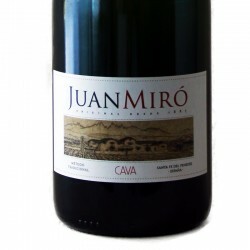 With a small and persistent effervescence bubble. 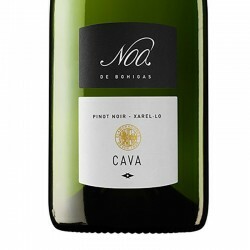 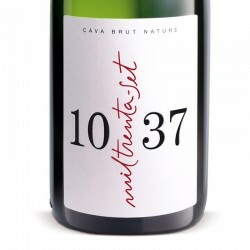 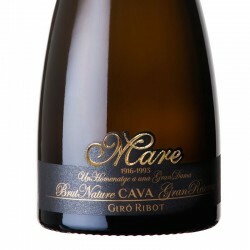 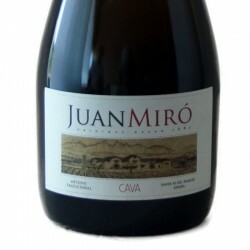 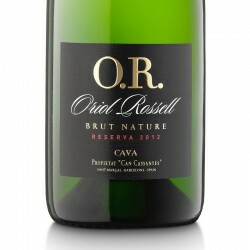 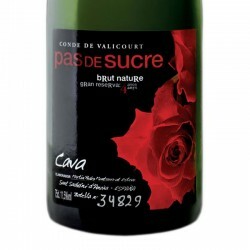 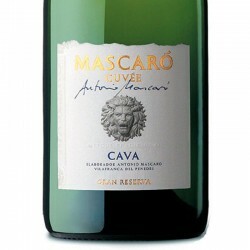 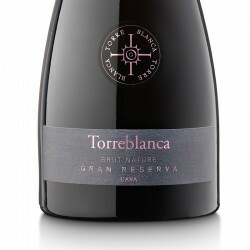 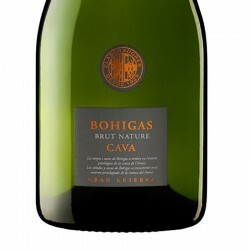 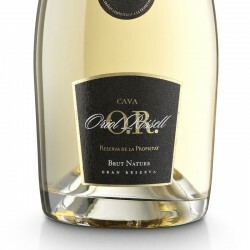 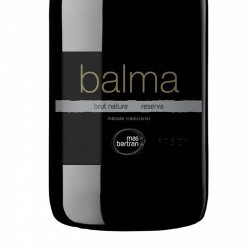 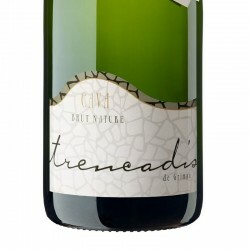 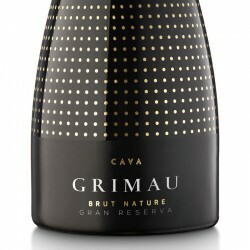 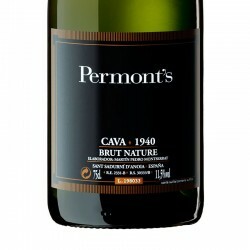 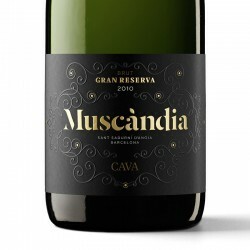 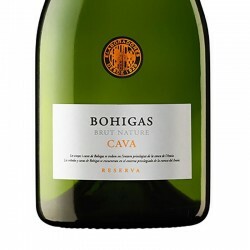 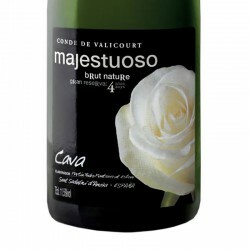 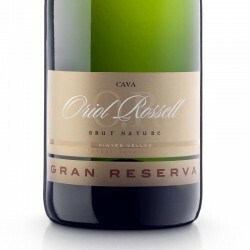 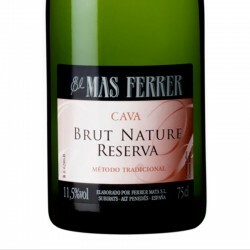 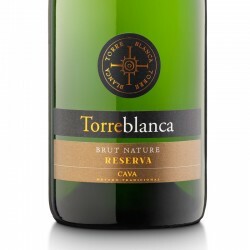 A cava Brut Nature made by hand and manual desgüelle. 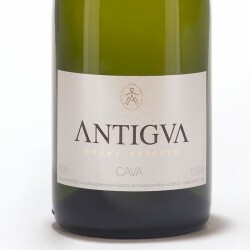 Pale straw yellow fruit of its long aging. 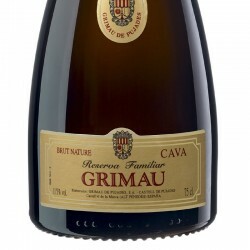 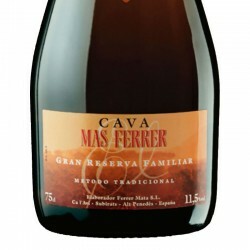 Aromas reminiscent of vanilla, dried and roasted fruits. 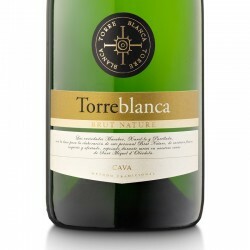 dry and very balanced acidity taste good step in the mouth with a nice finish. 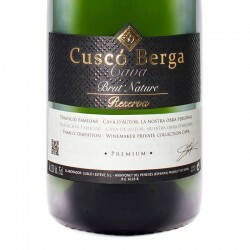 Es muy bueno, burbuja pequeña y con sabor muy agradable. 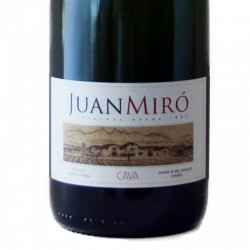 Bien embalado y buen reparto.